"As an International Businessman, I can find myself on any corner of the globe within a few days notice. Having the Application Service Provider system provided by NorDutch Technologies has made my business more efficient and my life easier by allowing me to access my company’s vital information from ANY computer terminal with internet access. I simply don’t know how I would operate without it. 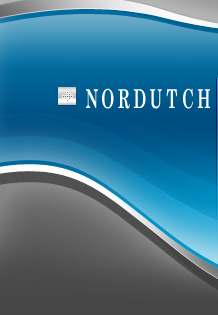 We began using NorDutch approximately one year ago. 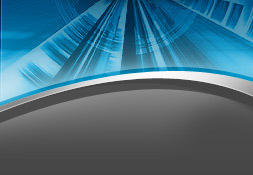 Since then our systems have become extremely user friendly with reliable backup systems. We can now access our system as easily outside the office as inside. Our network speed has increased significantly and virus control in combination with the in house spam filtering is easy to maintain. 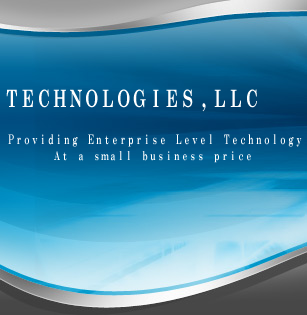 Copyright (c) 2007 NorDutch Technologies, Inc. All rights reserved.